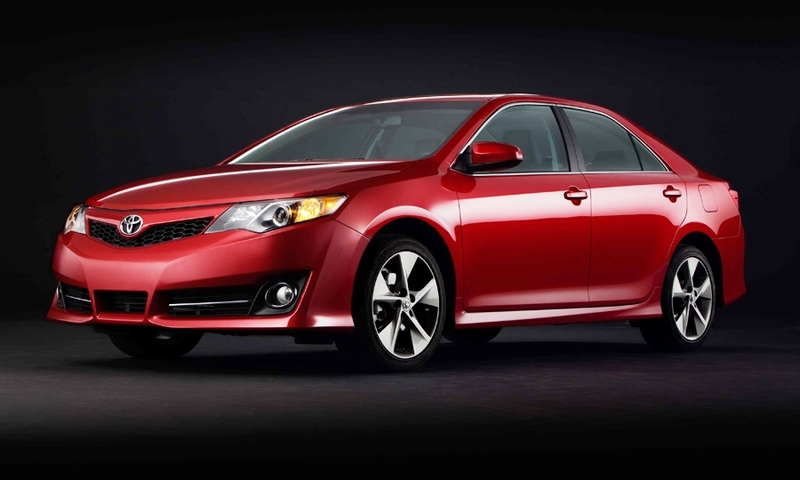 The new Camry goes on sale Oct. 3, with a major marketing campaign scheduled to launch Oct. 17. 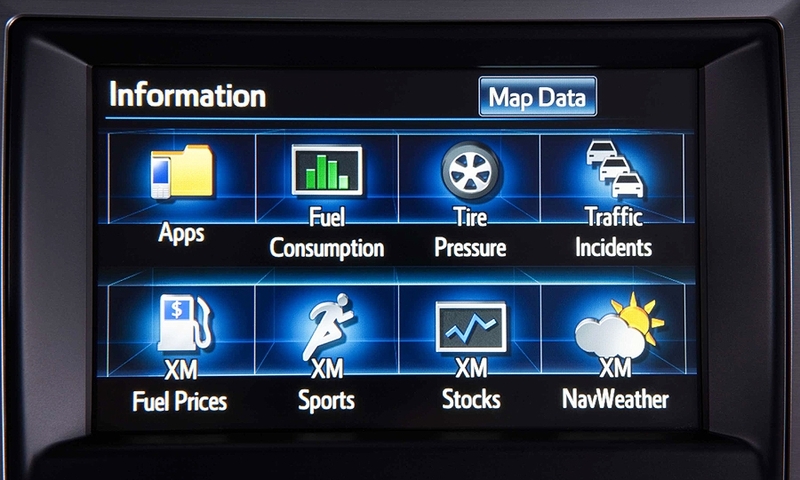 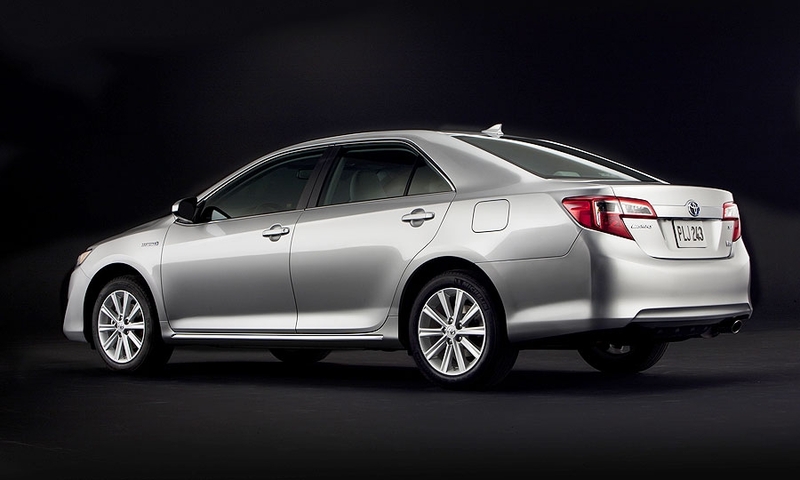 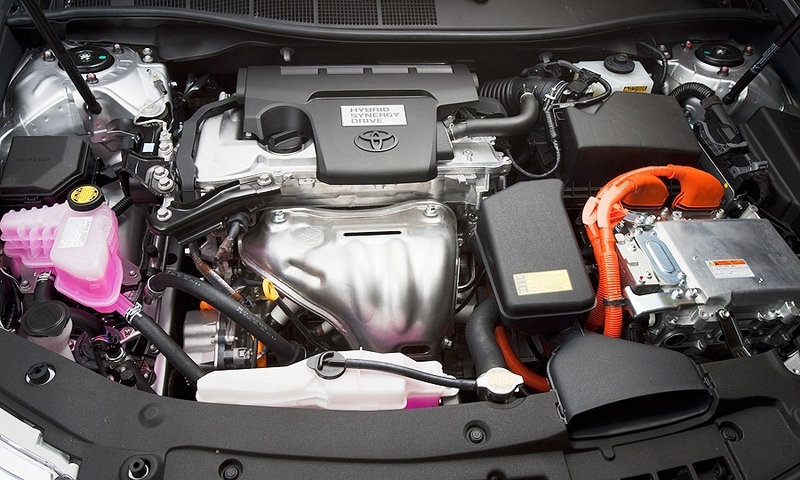 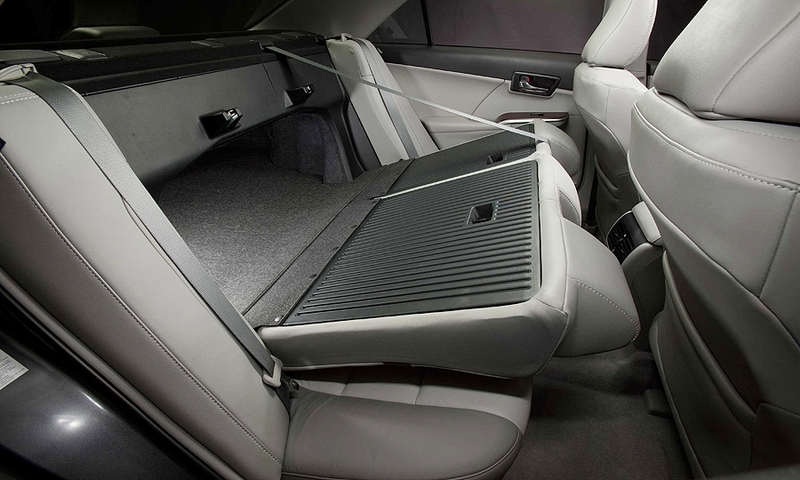 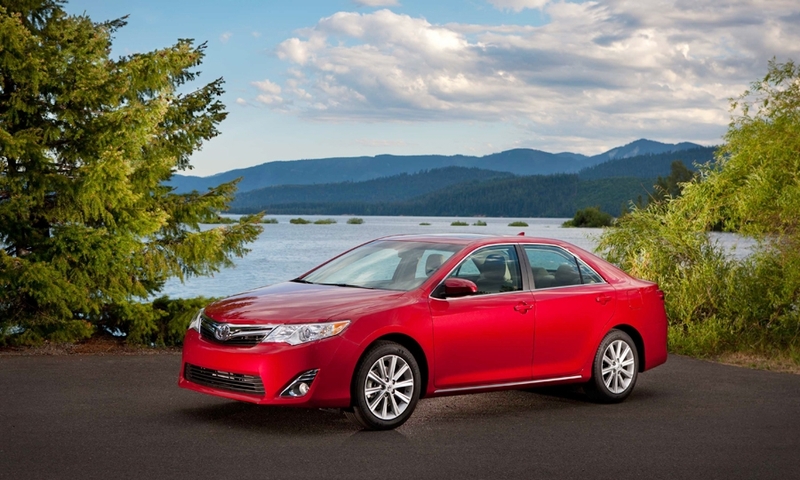 The Camry Hybrid reaches showrooms in December. 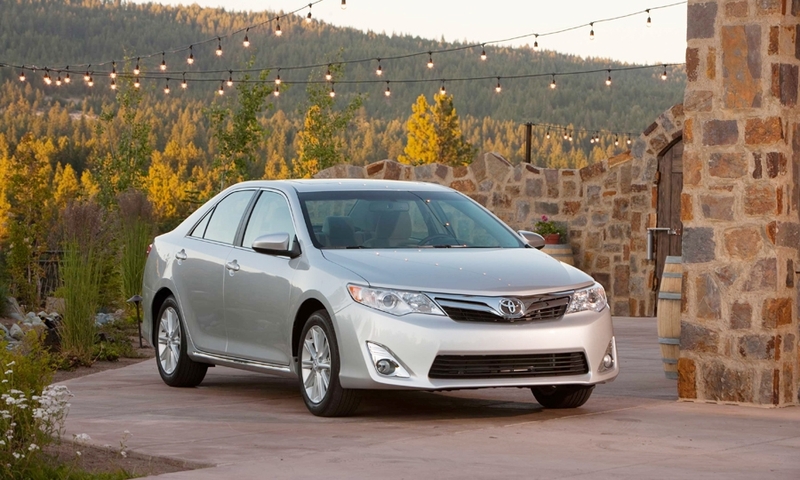 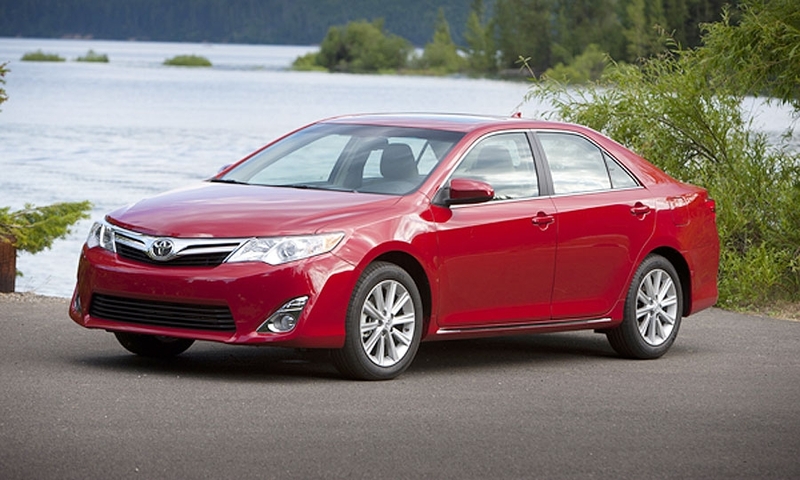 Toyota Camry sales reached 34,542 in February, up 27 percent from a year ago. 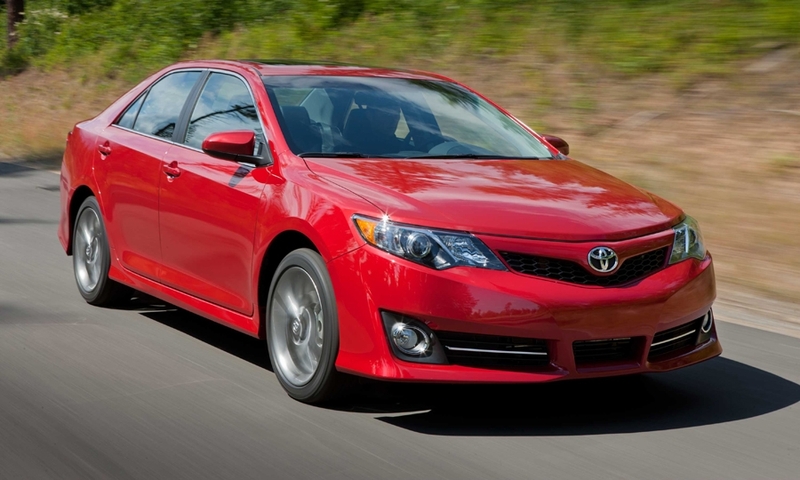 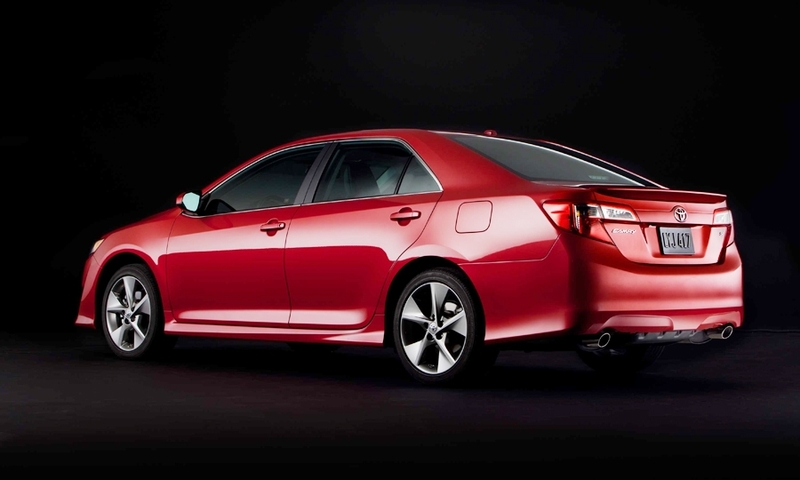 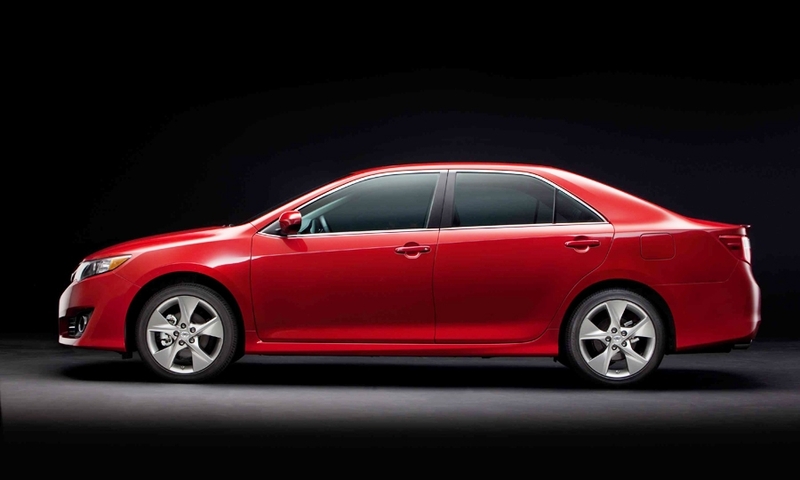 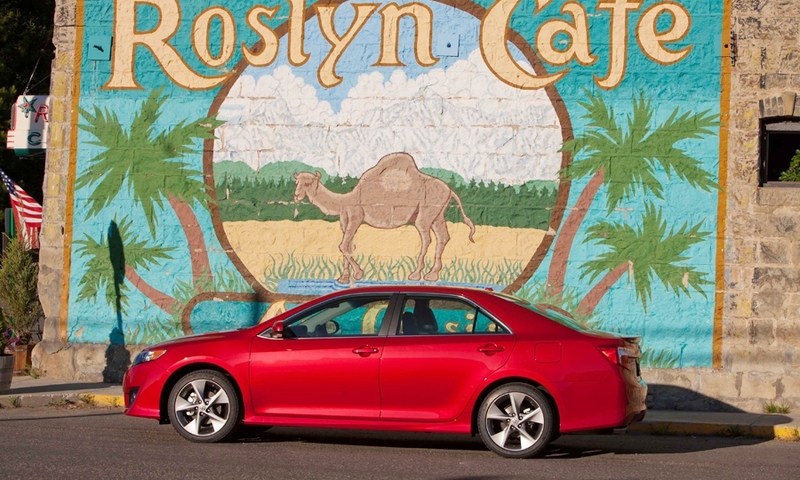 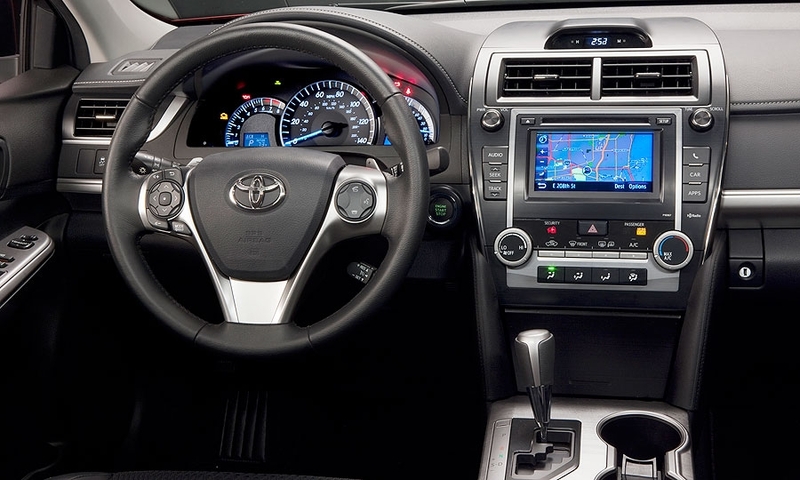 The Camry mid-sized sedan continued its impressive launch, with sales up 21 percent over last April.